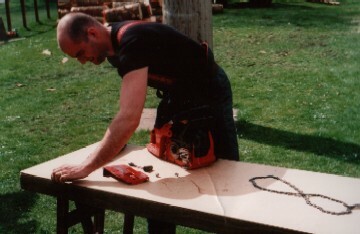 These courses are available for candidates who already hold a valid chainsaw qualification, but who wish to refresh their skills. Some companies require their employees to update their skills after a length of time. HSE recommend a refresher course every 3 years for occasional users and 5 years for regular users. Successful completion of a refresher course leads to a certificate of attendance.